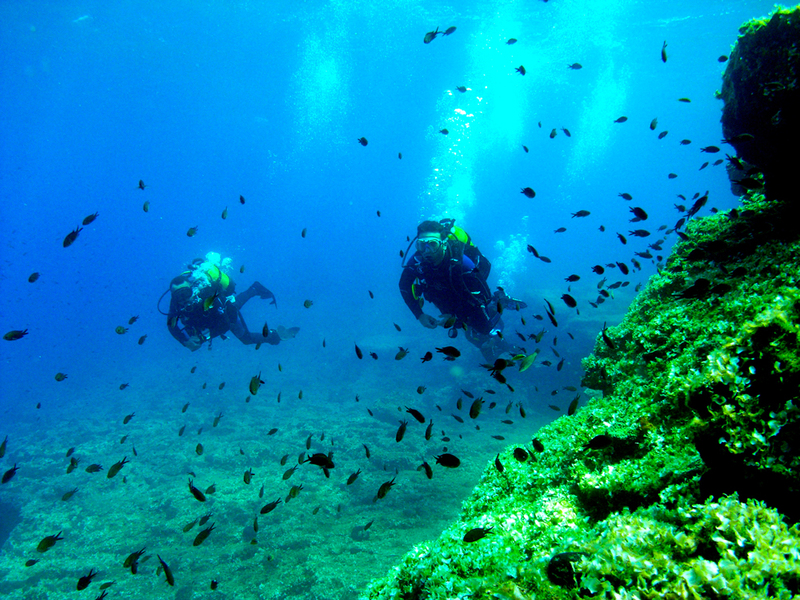 Scuba Andros Dive is located in the area of Kypri in Andros, at Perrakis Hotel, inviting everyone to explore the magical aquatic world of the Aegean Sea. 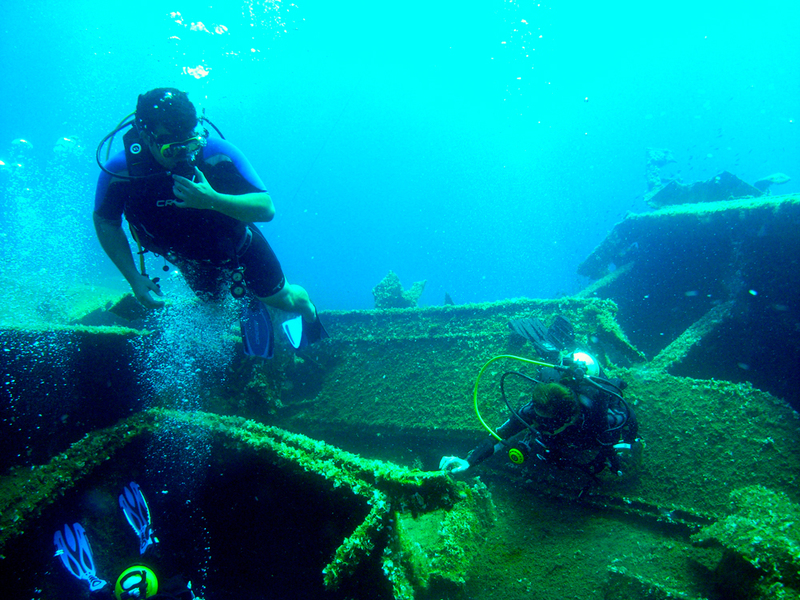 The rich underwater life of Andros consists of mysterious shipwrecks, reefs, spectacular caves and admirable biodiversity, making Andros one of the top Greek destinations ideal for scuba diving. 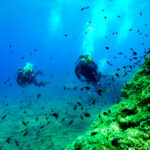 Beginners and trained divers have the opportunity to rent or buy scuba diving and snorkelling equipment as well as explore the crystal-clear waters of the island, always accompanied by the professional instructors of Scuba Andros Dive. 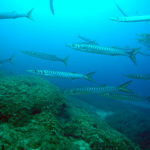 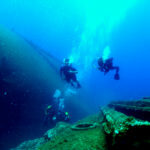 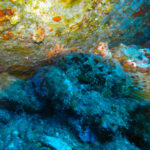 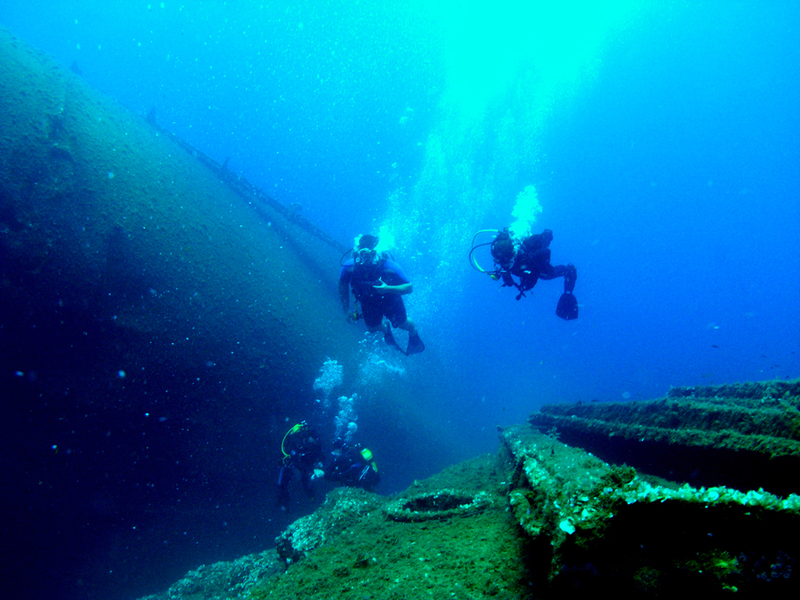 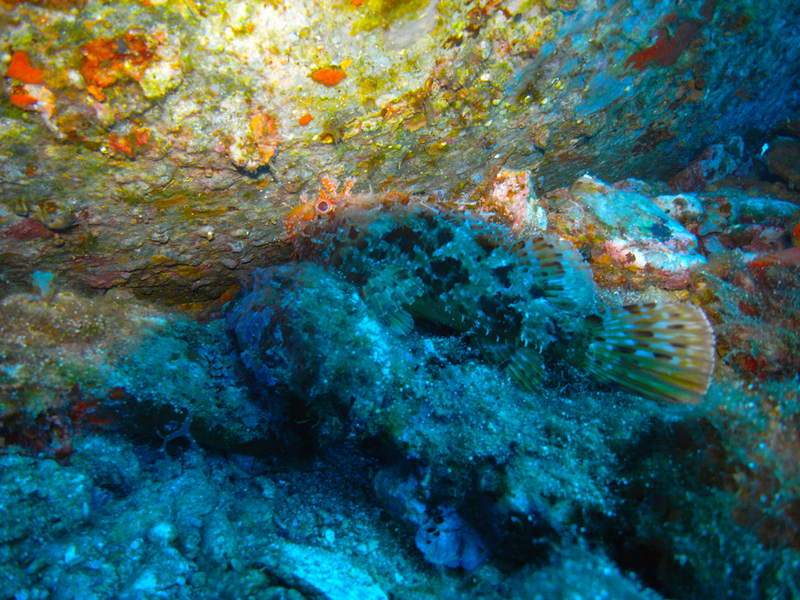 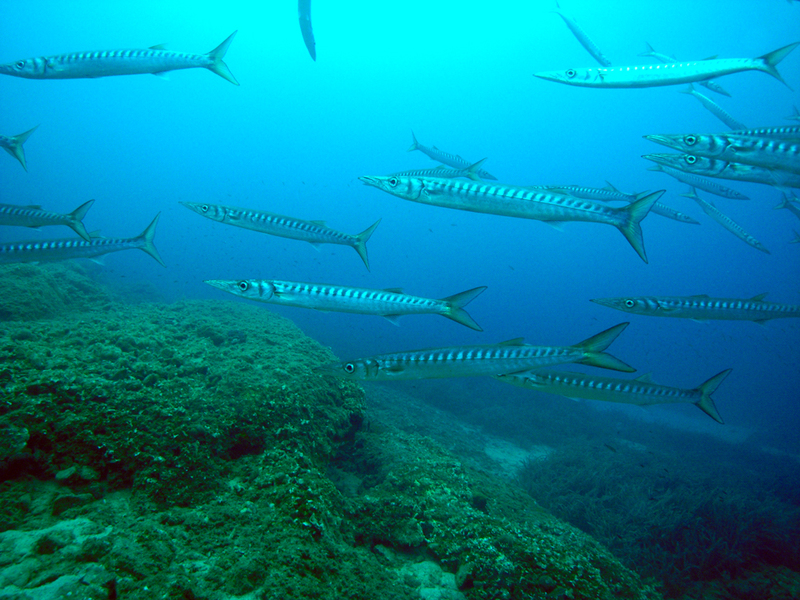 Scuba Andros Dive offers not just an activity but a whole experience.